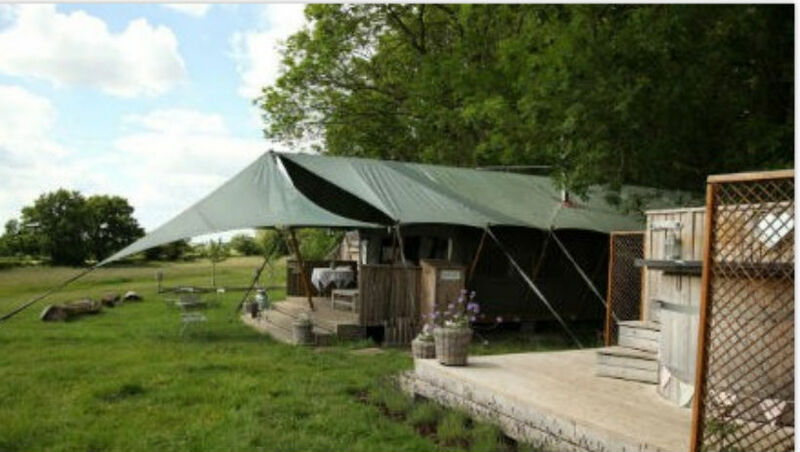 Luxurious Glamping with THE DANDELION HIDEAWAY in beautiful rural Leicestershire! 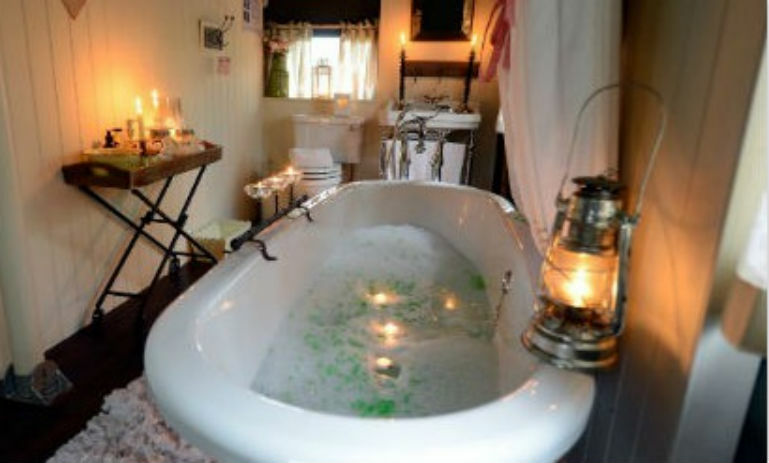 The Dandelion Hideaway enjoys an intimate atmosphere, an idyllic place for an escape with luxurious canvas cottages nestled in the countryside. Each cottage has been lovingly designed using Farrow and Ball heritage colours and high quality furnishings such as linen curtains and roman blinds. It’s these designer touches that make the difference with each cottage having its own individual character and beauty. The icing on the cake is the en-suite bathrooms with roll top baths, chrome showers and instant hot water, quite simply the best on offer. 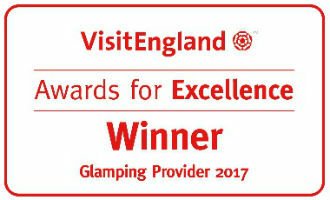 We are the only glamping destination to have been shortlisted and won the prestigious, national VisitEngland Excellence Awards (Self Catering Accommodation) in 2014, 2015, 2016 and 2017!!! Now that’s saying something! Regionally, we are consistent winners too at the Leicestershire Excellence in Tourism Awards (Self Catering) in 2011, 2012, 2013, 2014 and 2015. A dazzling achievement. In 2015, we were presented with the VisitEngland ROSE award in Recognition of Service Excellence. 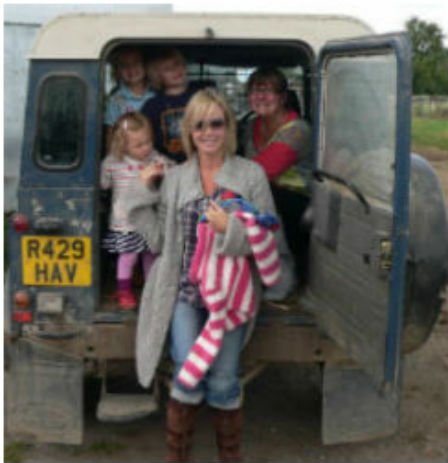 This new award from VisitEngland is given only to a handful of properties nationally that are deemed to go the extra mile. More recently, in 2017, we achieved a significant milestone for us; winning the most prestigious award from VisitEngland. In April 2017, we received the highest accolade possible, awarded the winner of ‘Glamping Provider of the Year’, officially the best glamping destination in England. The Trip Advisor story is the icing on the cake, having achieved the Certificate of Excellence every year since opening; 2012, 2013, 2014, 2015, 2016 and 2017. The cottages are nestled in a fabulous location with picturesque fields and wonderful views of glorious countryside. Grouped with privacy in mind and with just six cottages there is an atmosphere of seclusion and friendliness where families get to know one another and children play happily together.